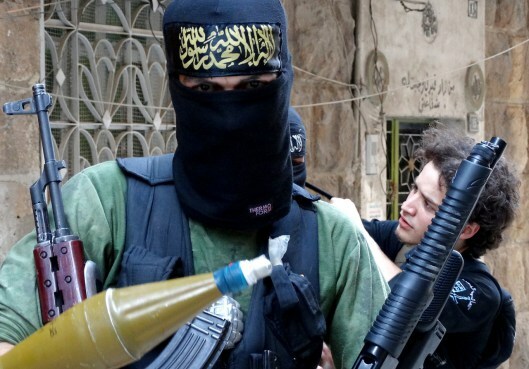 JNN 27 Feb 2014 Oslo : Norway’s intelligence agency said Monday that it fears an increased “terrorist threat” to its country due to dozens of Norwegian nationals fighting in the Syrian conflict. “We conclude that the threat has already increased and will continue to increase throughout 2014,” the head of NIS General Kjell Grandhagen said, adding that these “jihadists” are often in the most radical Islamic groups such as the Islamic State of Iraq (ISIL) and al-Nusra Front. The NIS estimates that about 2,000 rebel fighters have travelled from Europe to fight the Syrian regime but did not reveal how the figure was calculated. In late 2013 the fate of two teenage girls of Somali origin hit the headlines in Norway when they left to join a jihadi group in Syria and were located weeks later by their father who brought them home. This entry was posted in Europe and tagged intelligence agency, Kjell Grandhagen, Nationals, Norway, Norwegian, Norwegian Intelligence Service, Syria, Syrian conflict, Syrian Rebels, syrian regime, Terrorist. Bookmark the permalink.